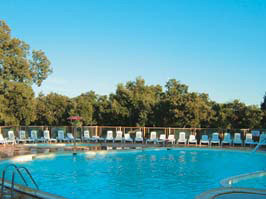 With its gorgeous natural setting and wine theme, this parc gives you a genuine flavour of France. Part of the prestigious Castels chain, the parc owners have created a unique theme, based around the stunning wine producing chateau. 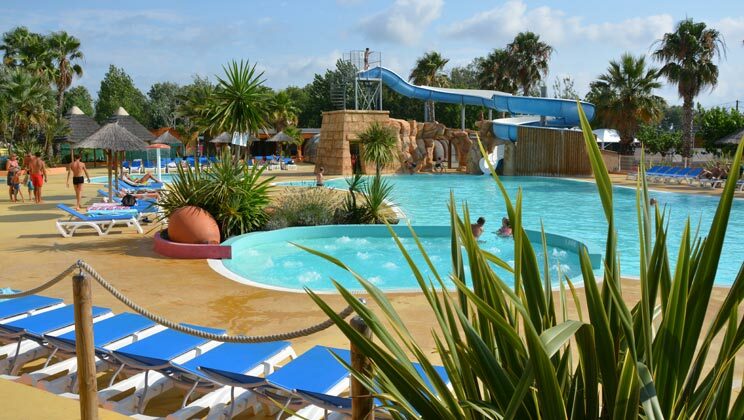 Camping Village Le Mediterranee Plage is a great beachside parc is just 12 km from Beziers airport and is packed with kids' clubs, a play area, bike hire, aqua gym, sports and fitness classes. 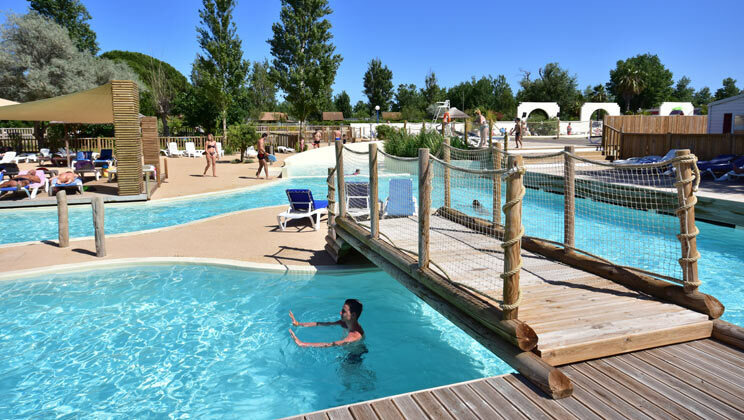 At L'Air Marin Campsite the attractive pool complex is surrounded by palm trees, with a sunbathing terrace, indoor and toddler pools too, and the fantastic restaurant and bar overlook the pool, providing the perfect setting for every meal of the day (including happy hour).